The head of China's energy planning agency has been expelled from the country's ruling Communist Party and dismissed from his posts. 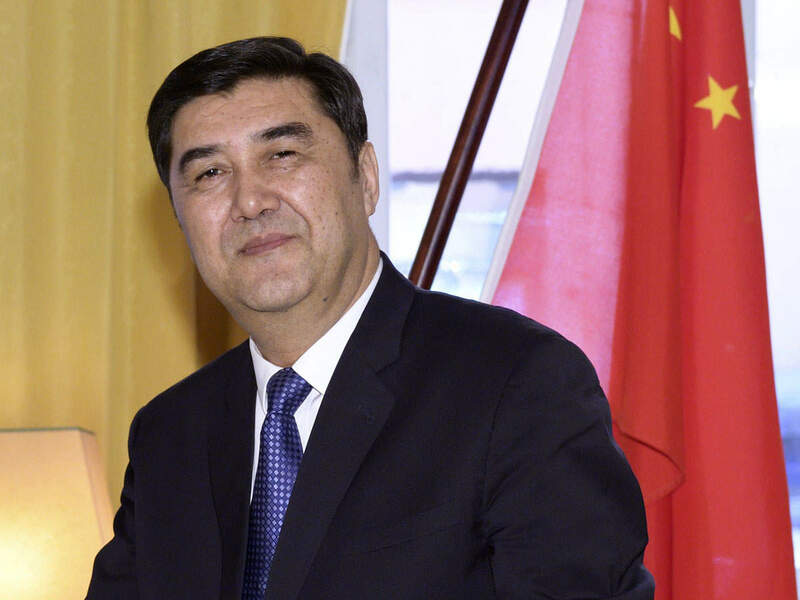 China's disciplinary committee announced recently that Nur Bekri used his authority to aid others in job placement, business operations and mineral resource development in exchange for huge amounts of money and property. Bekri was one of the most senior officials from the predominantly Muslim Uighur (WEE-gur) ethnic minority in China's far west Xinjiang region. He became director of the National Energy Administration in 2014 and was also deputy chairman of the Cabinet's economic planning agency. The disciplinary commission said Bekri's case will now be investigated by criminal prosecutors.